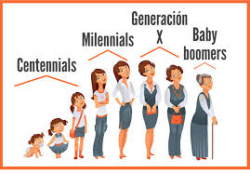 What is Millennials, Generation X and Baby Boomers??? 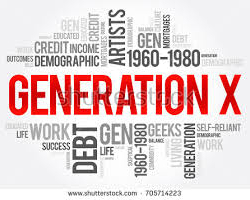 To enhance the representation of market research reports, Consumers are classified into three generation named as: Millennial, Generation X and Baby Boomers. Initially this classification was done by US. But after that many countries are using same representation occasionally. Response to customer service enquiries more quickly. Maintain strong online reputation of company. Create more relative market campaigns. Use social media power to enhance the interest. Likely to buy a service or product that somehow benefits society or the environment. Give them break package and coupons. 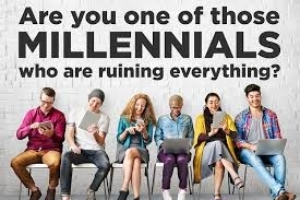 They are also the least likely to read that long-form blog post; Baby Boomers report that the articles they like the most are only 300 words.